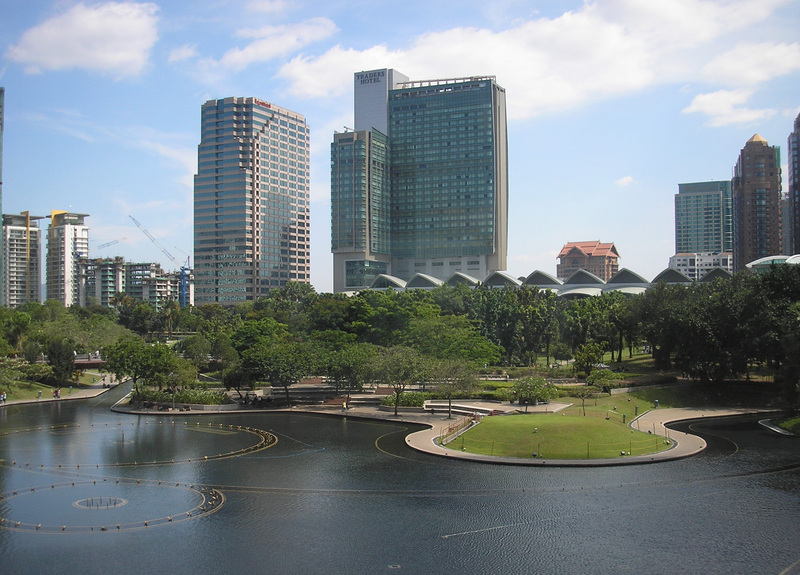 Head to KLCC Park for a relaxing natural environment in the midst of a modern metropolis. 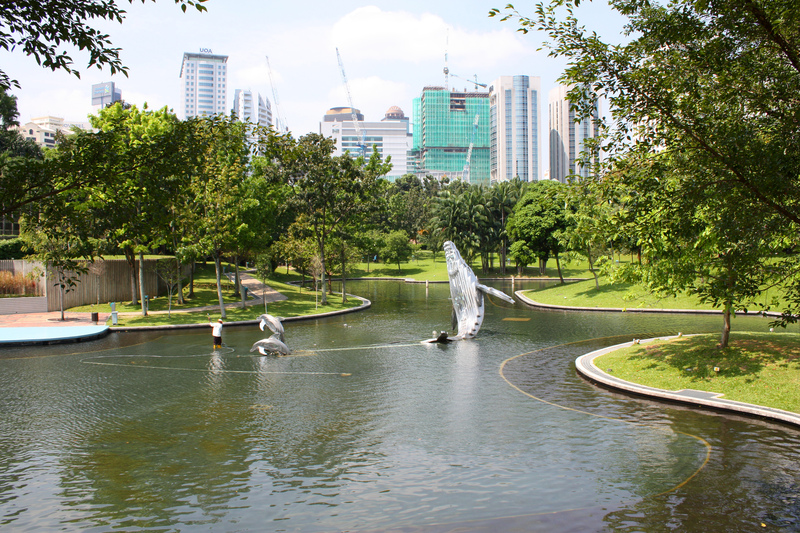 Designed by esteemed architect and ecological activist Roberto Burle Marx, the park offers a welcome counterpoint to the extreme development of the downtown area, providing 20 hectares (49 acres) of landscaped public space. Head to the huge man-made lake and enjoy traversing the grounds, spotting the ornamental features dotted here and there. Exercise enthusiasts should try out the long jogging track made from a special rubberized material, providing extra comfort and decreasing the chance of injury. 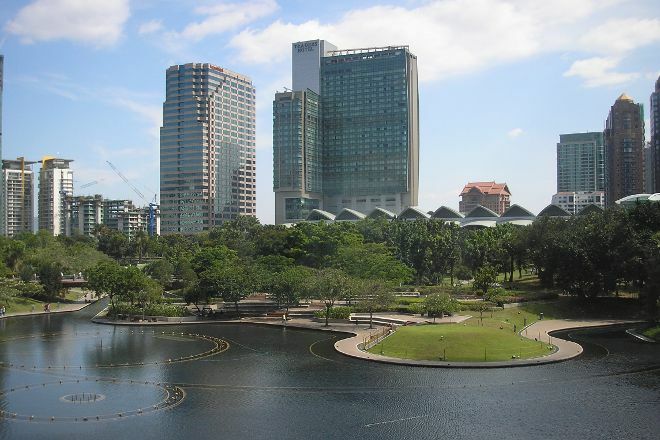 Choose to start, finish, or center your holiday on a trip to KLCC Park by using our Kuala Lumpur trip planner . 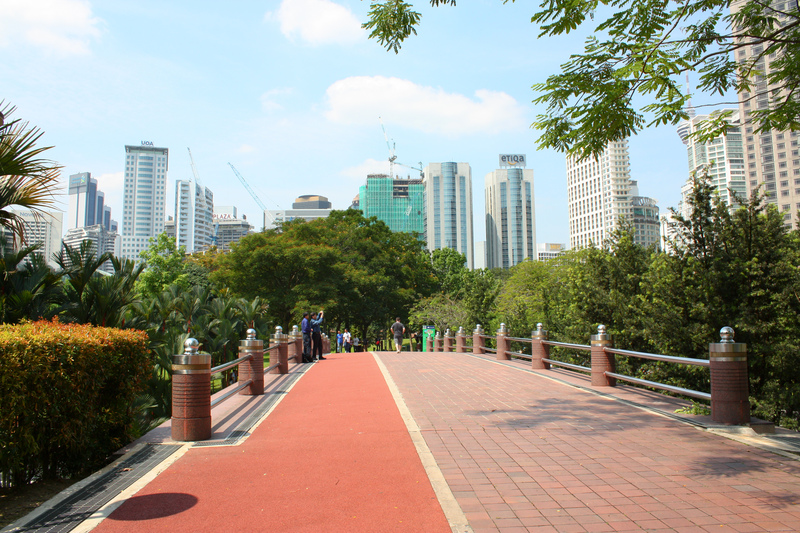 A great Park in the city that I loved for the diversity of plants, the peace and quiet to walk safely. all is well maintained and cleaned, you can take a NAP in the shade in the lawns! Great place with a lot of photo opportunity. The backdrop of the towers is very beautiful and awesome. There is water fountain and light and sound show in the evening. The kids park there is also very a fun for kids. There is a water body where the kids can enjoy splashing and wading. Very lively in the evenings. Lots of restaurants looking over at the park to sit and enjoy a good meal. Great green place among breathtaking skyscraper. There are some playgrounds and places to chill and cool. Flora here is also on very high level. Safety is provided by guards so feel safe all the time.